You will earn 34 loyalty points with this purchase worth £0.34 that you can use on this order. 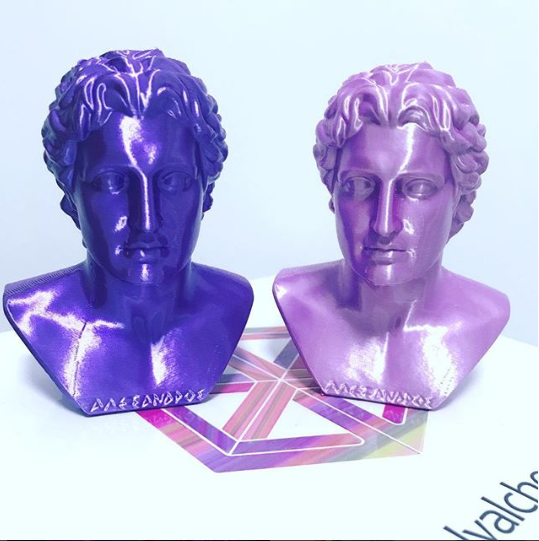 Elixir is blend of PLA and polymers that results in a stunning pearlescent shine that is unmatched by normal PLA, it's perfect for printing busts, vases or any model that needs to stand out. We have worked hard to bring you what we believe is one of the best PLA’s on the market today. We are excited to see what you will create with Elixir PLA Blend.